For FY18 bank credit had grown by 10.5 per cent to Rs 86.25 lakh crore while the deposit growth was a mere 6.7 per cent to Rs 114.26 lakh crore. Meanwhile, foreign investment of companies grew 18 per cent to $2.69 billion in March. 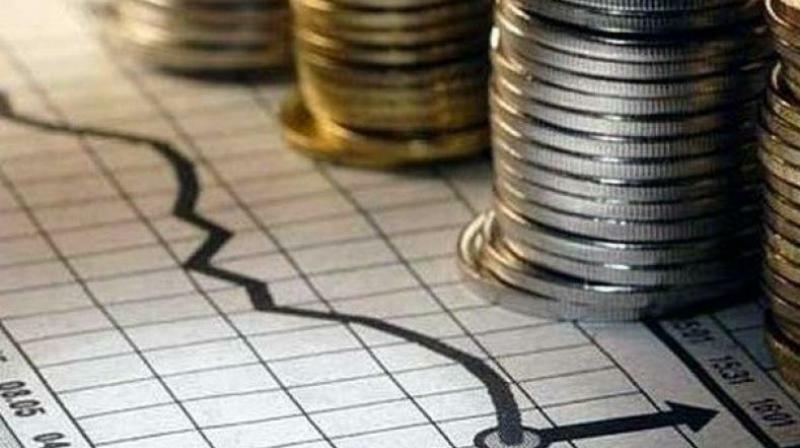 According to the Reserve Bank data released on Thursday, bank credit rose 13.24 percent to Rs 97.67 lakh crore as on March 29, 2019 while deposits grew by 10.03 per cent to Rs 125.72 lakh crore during the same period. While the marginal cost of funds based lending rate (MCLR) of top banks is at 8-8.5 per cent, a AAA rated company is able to raise money through the debt market at upwards of the MCLR rates due to elevated bond yields. Banks can link loans for a AAA rated borrower to one month MCLR, which is lower. On the other hand, the average yield on a five-year AAA rated bond was 8.36 per cent during Q4FY19, as compared to 7.85 per cent in Q4FY18. “Secondly, NBFCs too moved to banks to borrow for their funding requirements as their ability to raise money from the debt market was impacted due to the investors’ increased risk aversion towards them, which also supported banks to report strong credit growth. In addition, the portfolio assignments and securitisation also rose sharply,” added Gupta. Domestic securitisation market volumes touched a record Rs 1.44 lakh crore (monthly run rate of Rs 16,000 crore) during the nine-month period (April to Dec.) of FY19 compared to market volumes of Rs 84,000 crore (monthly run rate of Rs 7,000 crore) for the entire FY18.